A nice thing to do is to spend one day in the country helping a Diola family with their rice or peanut fields, because most families in the village make a living out of agriculture and still work using traditional methods. As a present, you may return home with a small bag of produce collected by yourself. Oysters grow on the roots of the mangroves. Just take a canoe ride and you will see thousands of them. 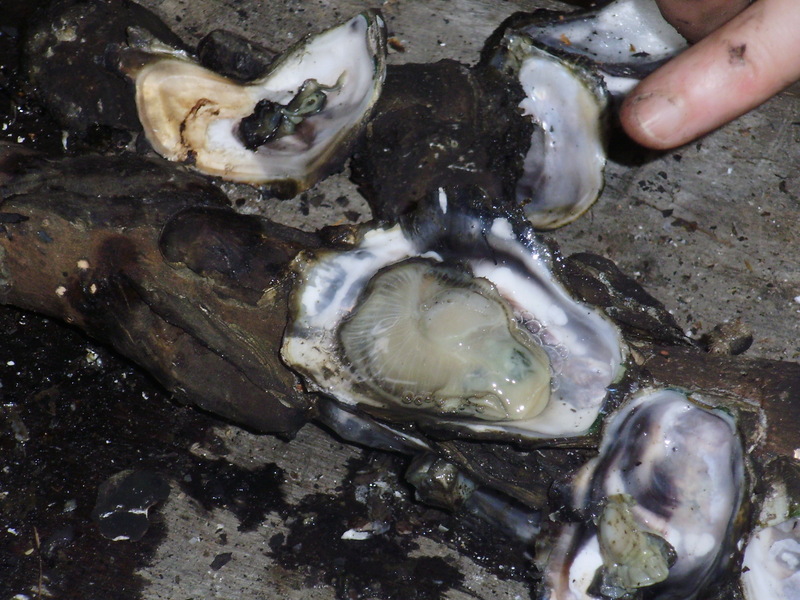 In the Casamance, people usually grill the oysters by placing them on a fire, with guests sitting around and eating them with a knife. They really taste gorgeous, but remember this is a strictly seasonal dish: between October and May. Is there anything better in life than eating fruit straight from the tree? 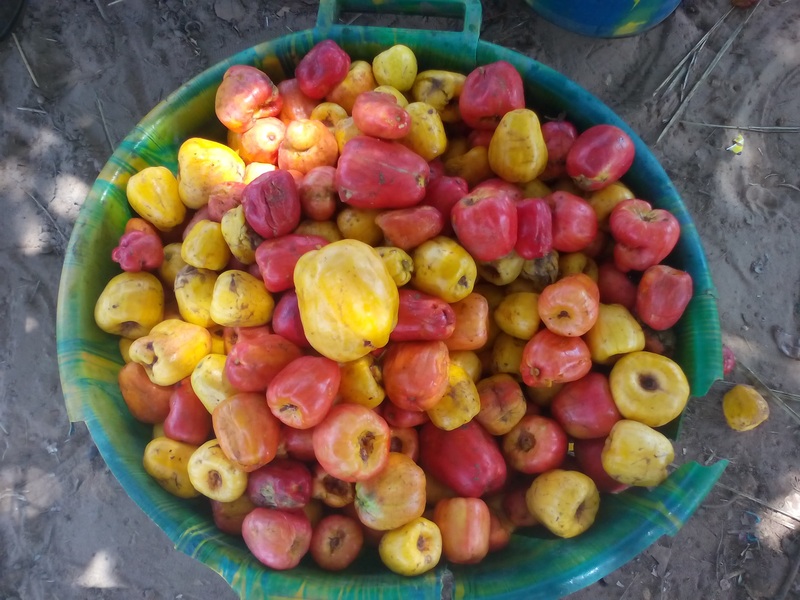 In Diakene Ouoloff there are mangoes, passion fruits and many other types of fruit that you’ve probably never heard of, but this village is actually known as ‘the village of coconut trees’. 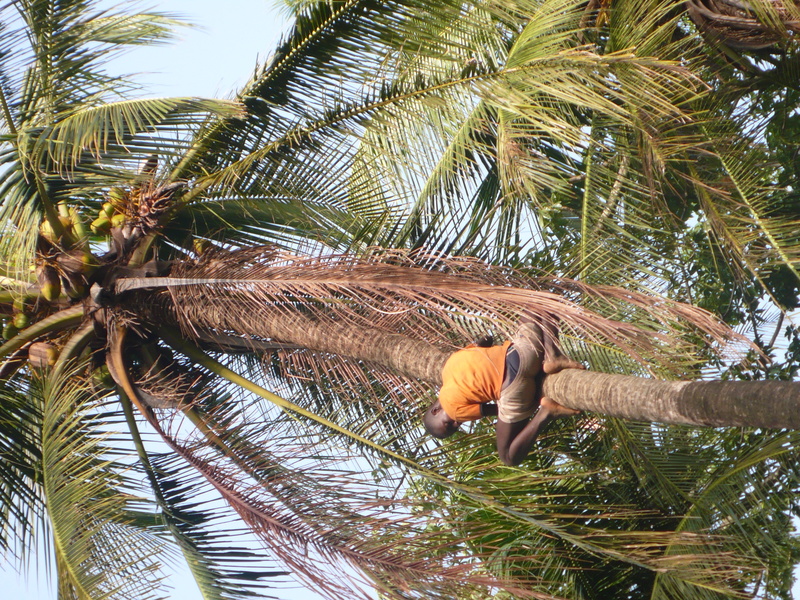 If you are in good shape you may climb to a palm tree yourself and choose the coconut that you wish. Otherwise, you better ask our top coconut man, Malick. 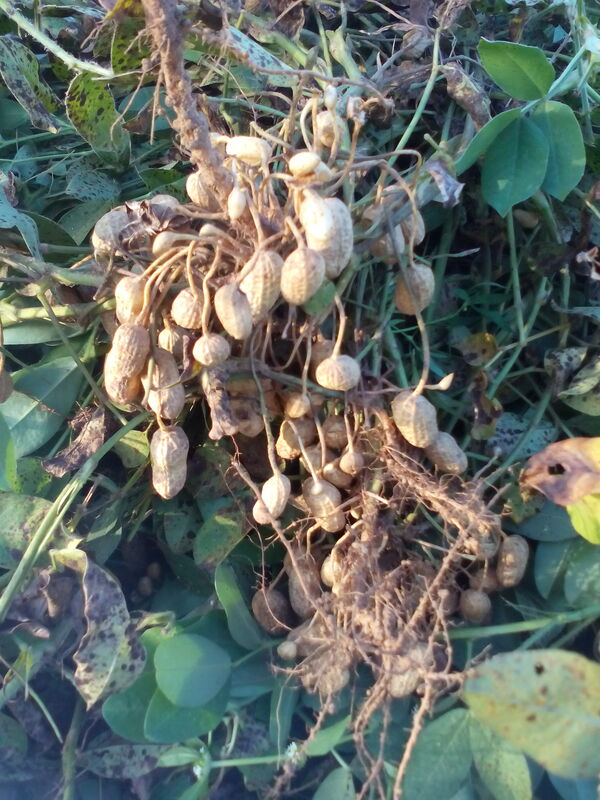 People from Diakene Ouoloff are true specialists when it comes to cooking peanuts. So what is your pick? Roasted, boiled, raw or sand-cooked? It is extremely interesting to see farmers working on their fields, which is mostly where food comes from in Senegal. 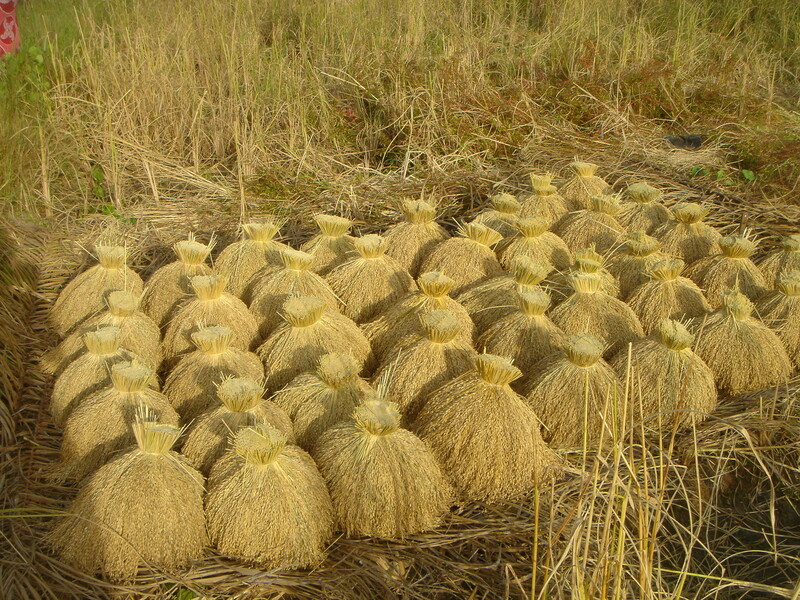 The harvest takes place in December, and the gathering in November. How little we know about cashews! But here, villagers definitely know how to cook them. Do not miss the beautiful, elaborate process they use during the months of May and June. 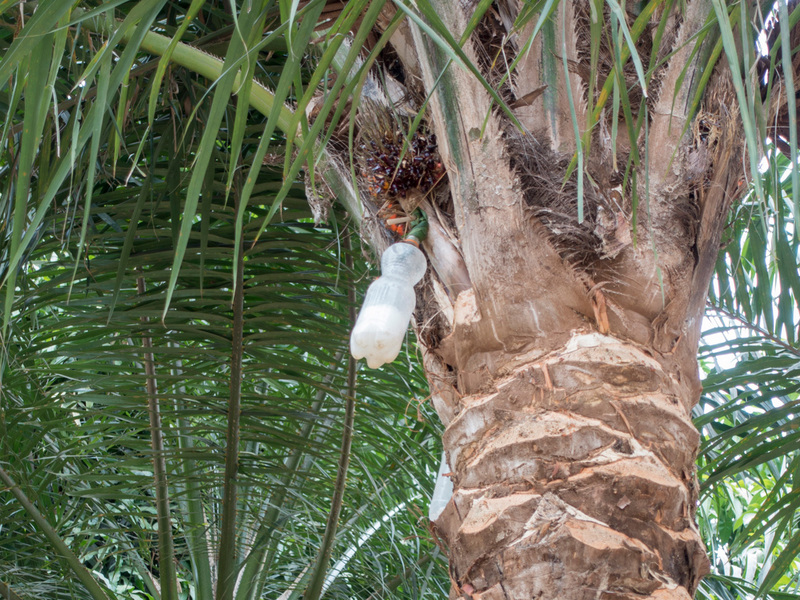 Even today, this beverage is extracted from palm trees with a traditional method between November and February. It is a fermented drink with a strong, unmistakable taste. Highly recommended.